We have been very busy in the last months and our work is starting to show in all the great reviews and testimonials. Here are a few examples from the different magazines, blogs and other websites. The first recipe that I tried was for a Peach Fruit Tea Bubble Tea drink and as this included the Popping Boba, it was super quick and easy to make. You just brew your tea (I chose the Jasmine Green Tea for this one as I thought it would the best flavour to go with the Peach), chill it, put it into a shaker (I used a cocktail shaker but you can try using the enclosed Bobalife drinks bottle and putting your thumb over the opening), add the Peach Syrup, shake and then pour in the Popping Boba. You can use any flavour and I experimented with the different ones until I decided that Cherry worked best! The result is a very sweet, fruity drink with the green tea element helping to balance everything out – delicious! When Bubble Tea landed on our doorstep, we didn’t know what to expect, but this is a taste explosion that could be about to take the British drinks world by storm. Originating in Taiwan, the concept of bubble tea is this…cold or hot fruit or milk teas, served with squishy, sometimes flavoured, tapioca balls and drunk through a wide straw. 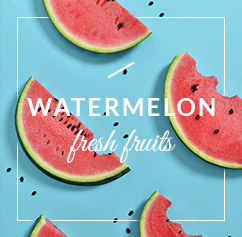 Sounds a bit strange admittedly, but the possibilities of different flavour combinations and the extent to which you could take this concept is quite extraordinary. 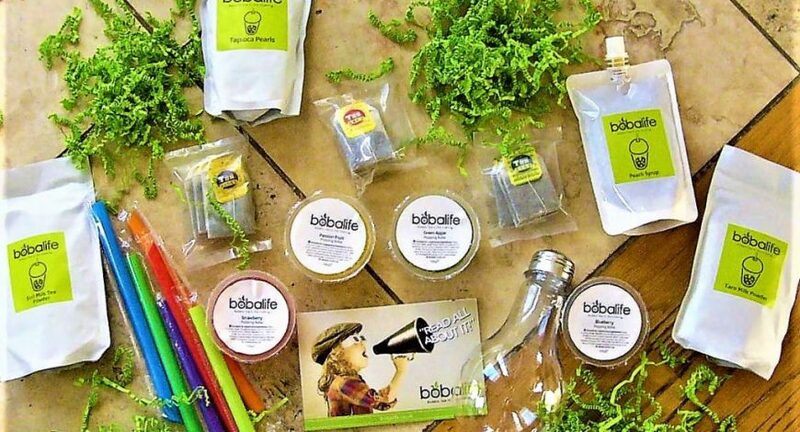 Bobalife offer a range of 4 different gift boxes – Traditional, Milk Selection, Fruity Selection and the Monthly Mix – which includes all the kit you need to learn and master the skill that is Bubble Tea. I was so excited to receive Boba Life because I am a huge Boba fan! Having a box that caters to making your own Boba drinks is great because we don’t have a lot of Boba shops where I live. Boba Life comes in an adorable shipping box! The logo is on the top, and the box is of high quality. I appreciate the sturdiness of the box since I live in the US and my package came from the UK! Final Thought: I am blown away by Boba Life! When I received this box I was expected to receive just a few items to test out a couple of Boba drinks, but this box came with enough ingredients to create many. The variety is great for trying out new flavors and Boba types, so I can’t wait to test them with my partner! If you are a Boba fanatic like I am, then this box is perfect. It would also make a great gift for someone who has everything! 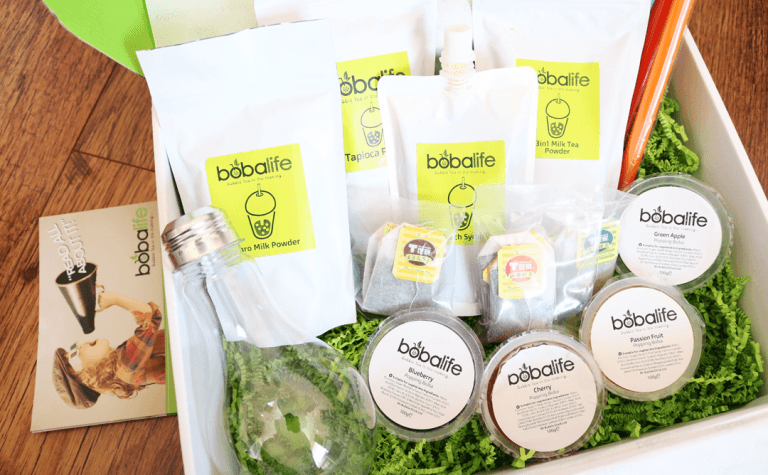 Boba Life is one of the best subscription boxes I have tested out. We are pleased to hear that so many people are enjoying our bubble tea kits and subscription boxes.